We are back in 2019 for the 5th instalment of the Yeppoon Triathlon Festival. The 20th & 21st of July promises to be an even better weekend of swim, bike & run. With slight modifications to course flow, start times and transition we expect the Triathlons to run smoother than ever. We have ordered flat water, no wind and for the first time requested a little less fog! Entries are now open, with more information hitting your screens about course maps, timetables, special commentators across the coming weeks. 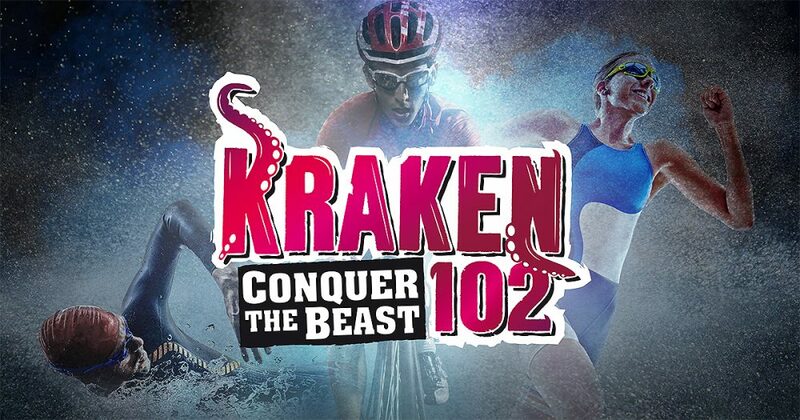 Stay tuned as our amazing sponsors also have some great offers to get you into the triathlon mood!